Trucking is the leading mode of freight transportation in the world: 70 percent of goods are shipped by road in Europe and the United States and as much as 75 percent in China. 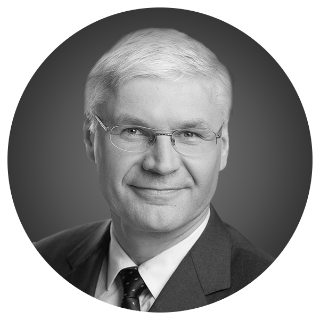 But freight forwarders, logistics providers and truck OEMs are under pressure: Trends like automated trucks, electrification, digitalization, increasing driver shortages and stricter emissions standards are disrupting the industry on an unprecedented scale. Companies must take action before it's too late. Even though trucking is a hugely significant link in the freight transportation chain, many companies in the industry are still working with very inefficient processes. A full 20 percent of truck journeys in the United States and Europe take place without a payload today, and as many as 40 percent of Chinese trucks travel empty. The reason? There is a disconnect between less-than-truckload consignments and cargo that needs to be moved. This prevents operators from fully realizing the potential they could be exploiting, while they still have high costs within their vehicle fleets to contend with. Growing driver shortages, particularly for long-haul routes across Europe and the US, and ever stricter emissions standards are also ramping up the pressure on companies in the sector. The transport industry will change radically: freight forwarders, truck manufacturers and logistics companies will have to prepare themselves. 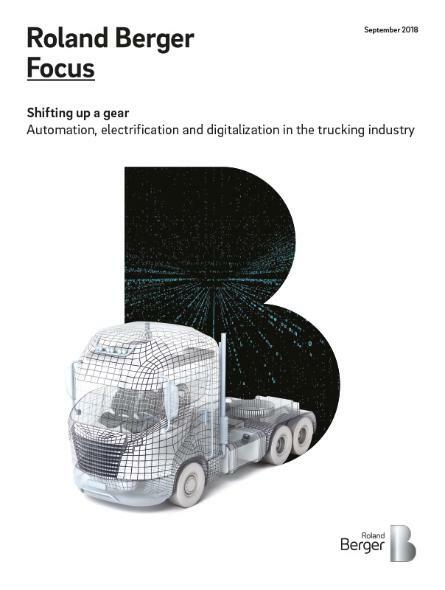 Companies are looking toward automated trucks, electrification and digitalization to help them solve these problems. But these developments will bring disruption on a scale that will challenge logistics operators and truck OEMs alike. The challenge is heightened by the very fragmented nature of the industry, with just a few big freight forwarders operating extensive fleets of trucks and a long tail of small companies running a small number of vehicles. Consolidation is therefore inevitable and companies that fail to respond to the changes may well find themselves driven out of the market. Technological advancements offer major opportunities for players in the industry to achieve higher efficiency and lower operating costs. 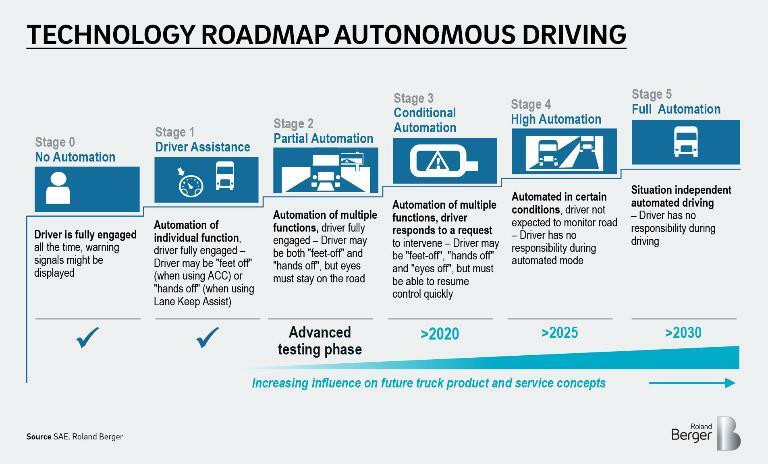 Testing of (partially) automated trucks is already under way, including in platooning scenarios, where the long-haul sections could be driven by automated trucks and only the first and last mile handled by conventional vehicles. This could reduce mileage costs by as much as 40 percent. Established OEMs and new startups alike are already working on developing electric trucks. For trucks operating within a 400-kilometer range, electric-drive options will be an economically viable alternative in spite of the high costs of vehicle acquisition. 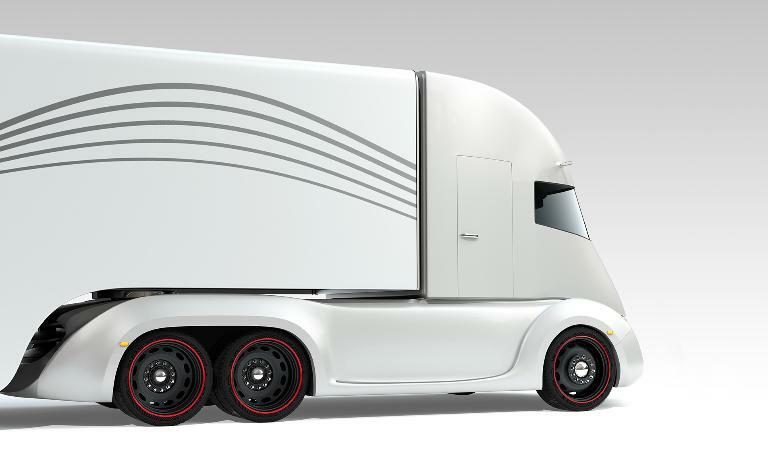 Various OEMs have therefore announced plans to mass-produce trucks of this kind. Besides the cost benefits, stricter emissions standards resulting in local restrictions on diesel vehicles are the key factors driving developments here. Digitalization will benefit the industry mainly in the form of more efficient logistics. When trucks, warehouses, customers and suppliers are all connected, and when processes are digitalized and artificial intelligence employed, inefficiencies like empty running can be significantly reduced, producing a competitive advantage for the players involved. In fact, technological innovations could shrink the cost of operating a truck fleet by 25 to 40 percent. They will also give rise to new business models, bringing new competitors into the market. Logistics companies and truck OEMs would be well advised to prepare for new rivals and develop the appropriate business strategies. Freight forwarders, logistics companies and truck OEMs will be challenged by automation, digitalization and electrification trends. Players that refuse to change will not survive.